UK energy is changing fast – and getting more expensive. Manufacturers who consume high levels of energy need to find new ways to reduce energy costs and remain competitive. BasePower’s award-winning business model is to develop and operate on-site energy generation schemes for manufacturers, perfectly addressing the Government’s strategy for a low carbon economy. Deployed on-site at a customer's manufacturing facility, these result in significant energy cost savings, improved operational resilience and substantially lower carbon emissions. Founded by an expert team in energy generation and efficiency, we provide fully funded options to design, install and operate on-site CHP schemes. We specialise in CHP projects in the food, automotive and pharma sectors, which significantly reduce energy costs and emissions for our clients. We welcome enquiries from high energy use organisations. Contact us today to discuss your energy use and project requirements. We specialise in working with energy intensive manufacturers in the food and drink, automotive and pharmaceutical sectors. Operating in mature markets with thin margins, these industries are adversely affected by the UK's rising power prices (see diagram opposite). For our customers, lower energy prices and higher efficiency can make a real difference to profitability and cost competitiveness. Our personnel have deep experience of energy efficiency and power infrastructure projects in the manufacturing environment. This ensures that projects are well matched to customer site energy use, and pose no risk to the manufacturing operation. We develop our projects under an ISO 9001 accredited methodology and usually provide the construction capital under a Build-Own-Operate scheme. The customer receives the financial, operational and environmental benefit from the CHP scheme without needing to invest scarce capital or human resource. BasePower was established in 2014 by a team with over 20 years’ combined experience in commercial-scale generation and efficiency projects in the UK and abroad, in sectors including food production, manufacturing, agriculture and logistics. Why Combined Heat & Power? Combined Heat and Power (CHP) is on-site electricity generation where the heat by product is captured and put to productive use. BasePower's projects are sized to provide the customer’s energy baseload, with the remainder topped up from the grid. A guaranteed discount against the customer's achieved grid costs is provided under a medium-term Energy Purchase Agreement, with the cost and carbon saving typically 15% of the energy supplied. This is far in excess of the separate means of conventional generation via a boiler and power station, or which can be achieved by an energy efficiency intervention. Develop projects under certified 1SO 9001 processes. such as Clarke Energy, Byworth and Carrier, who have the very best design and support capabilities. We work with trusted local contractors where possible to provide civil works, mechanical and electrical integration to benefit from their detailed knowledge of customer sites. 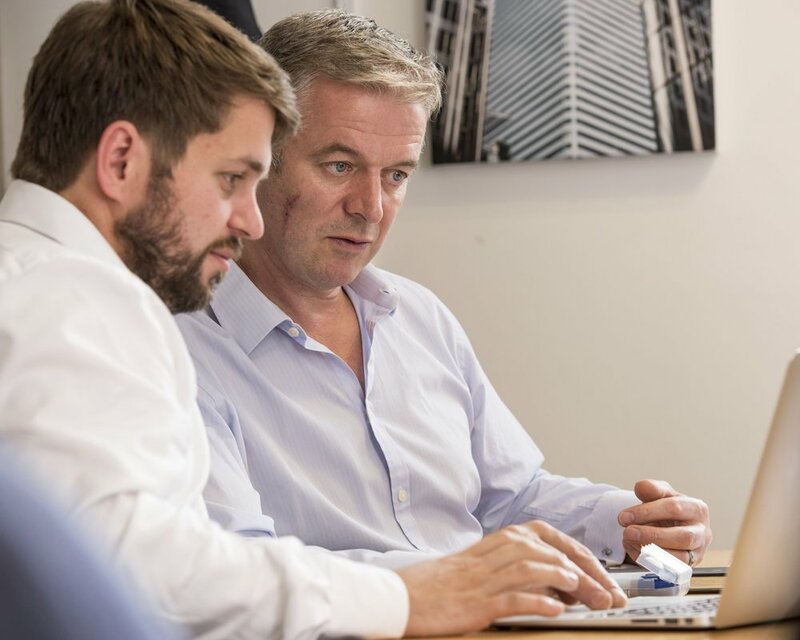 BasePower brings together a core group of engineers, operations experts and project managers into a combined team with over 20 years experience in delivering local energy infrastructure in the UK and beyond. Dan Poulson is one of the founding directors of BasePower. He is also a founder of biogas developer Tamar Energy and was part of the team that secured £97m of financing. A creative engineer with 10 years’ experience in embedded generation, he has established, acquired and grown a number of businesses in energy and technology. George Fowkes is a co-founder and director of BasePower. His career has spanned the development of clean power, water and waste technologies in the UK and Europe. Prior to BasePower George was Head of Business Development at Tamar Energy, where he led the team overseeing five projects into construction and another fifteen into development. Co-founder Robin Hardy's background is in industrial energy, water and on-site generation. Robin also worked at Tamar Energy, helping it to deploy improved technology and business models on projects. 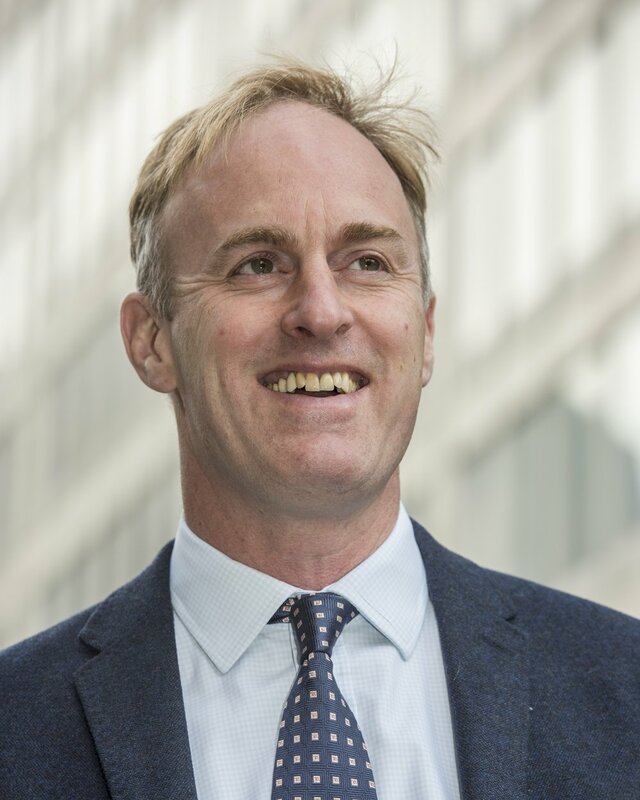 He has over seven year’s track record in delivering operational improvements at a wide range of food producers in Europe, Africa, Asia and South America. Cornerstoning the engineering function at BasePower, Alexis's role spans the technical development and construction management of projects. Originally from the oil and gas sector, Alexis has five year’s experience in mechanical and project engineering developed within the energy sector in the UK, EU and Brazil. Sacha is responsible for overseeing the delivery and operation of BasePower’s on-site energy projects. He has over a decade of experience in technical design, project delivery and production optimisation gained from working in the UK, USA and China. Before joining BasePower he worked at Tamar Energy where he managed the procurement, construction and commissioning of three anaerobic digestion projects.